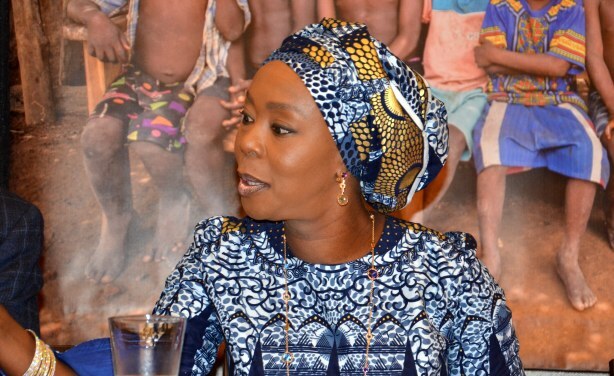 As Nigeria's presidential campaign accelerates, the wife of a leading contender focuses on her campaign for women and children. 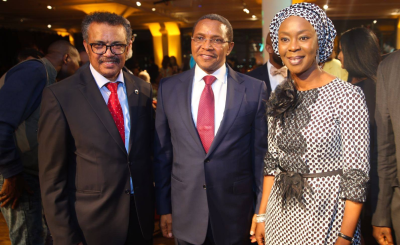 Toyin Saraki says she supports her husband, Senate President Bukola Saraki, because he would implement policies that benefit Nigeria and improve the lives of its poorest citizens. 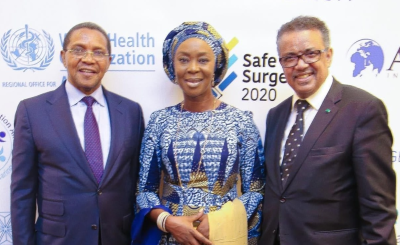 But her priority remains the work she has been doing as global ambassador for the International Confederation of Midwives and advocate for such causes as universal access to health care, led by World Health Organization Director-General @DrTedros Adhanom.The Wellbeing Africa Foundation, which she founded and heads, was a prominent force around the United Nations General Assembly annual gathering in New York.